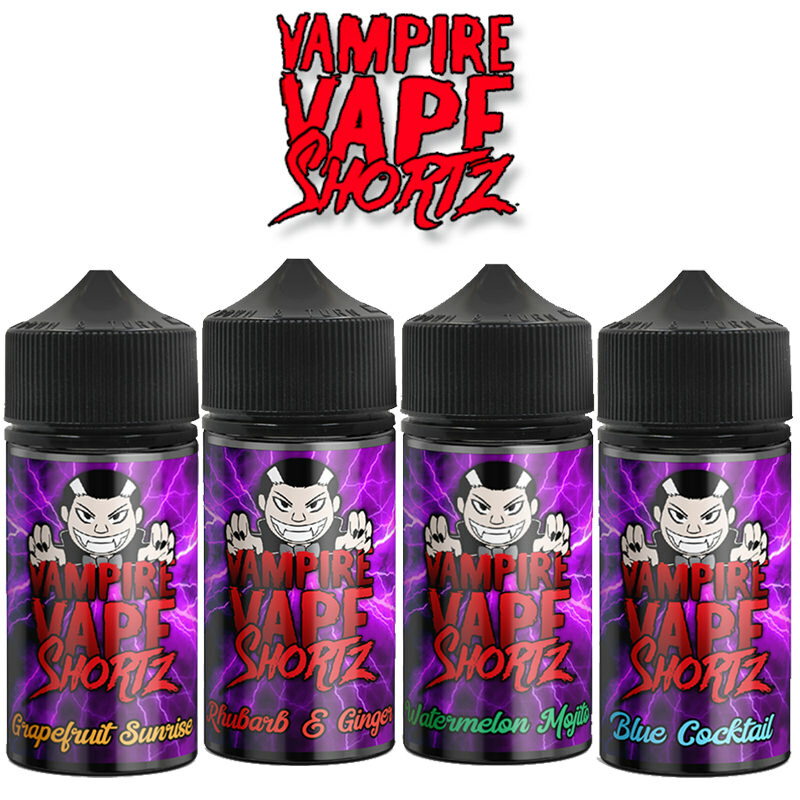 Vapestreams are delighted to offer their clients a comprehensive Short Fill range of eliquids. 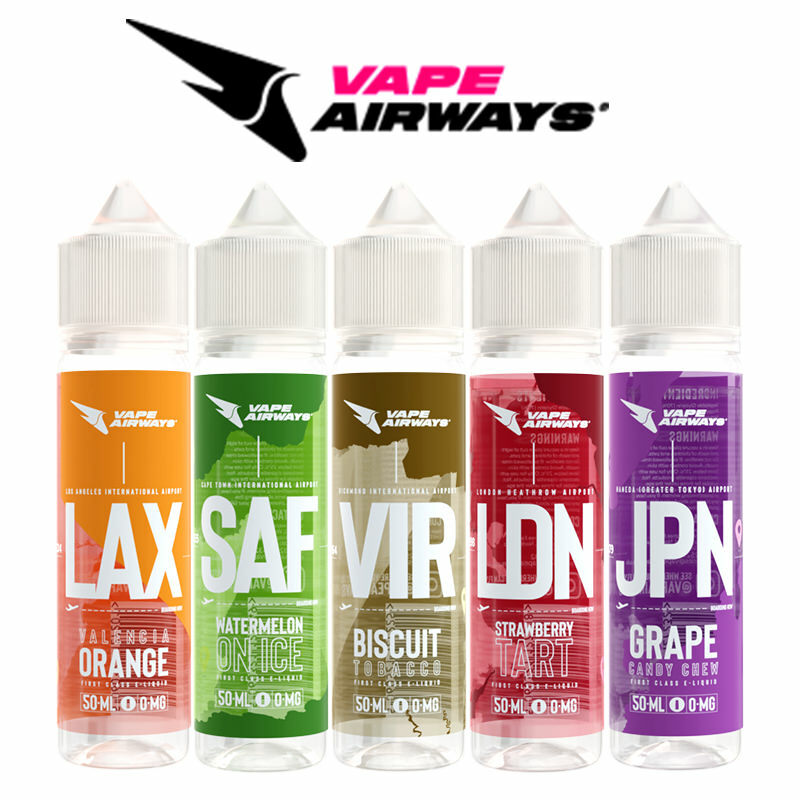 Shortfill eliquids are sold in larger bottles that are filled to 80% capacity by participating manufacturers to allow enough room in the bottle for vapers to add an eliquid shot containing nicotine. 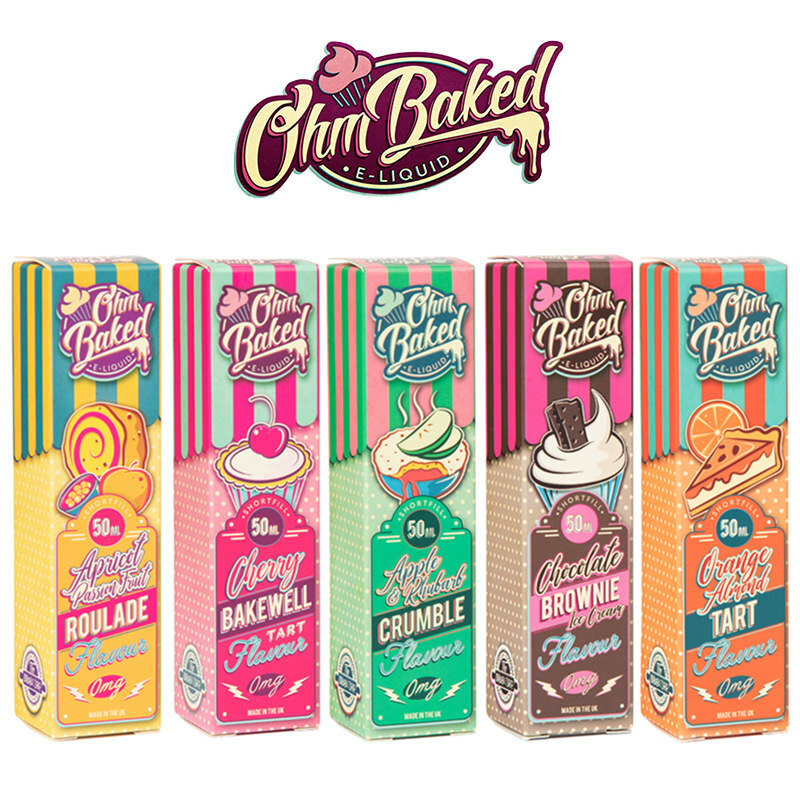 By using simple calculations, the nicotine strength of the eliquid can be controlled by the vaper. 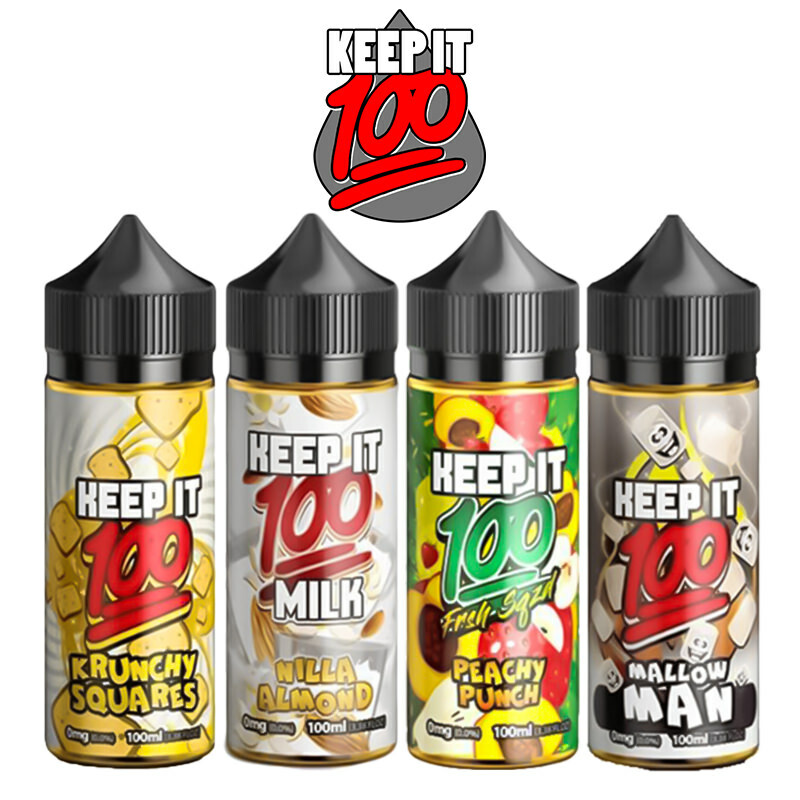 By adding 10ml of 18mg nicotine-shot to every 50ml short-fill eliquid and then shaking the mix well, this will produce a 60 ml mix of eliquid containing 0.3% or 3mg nicotine. 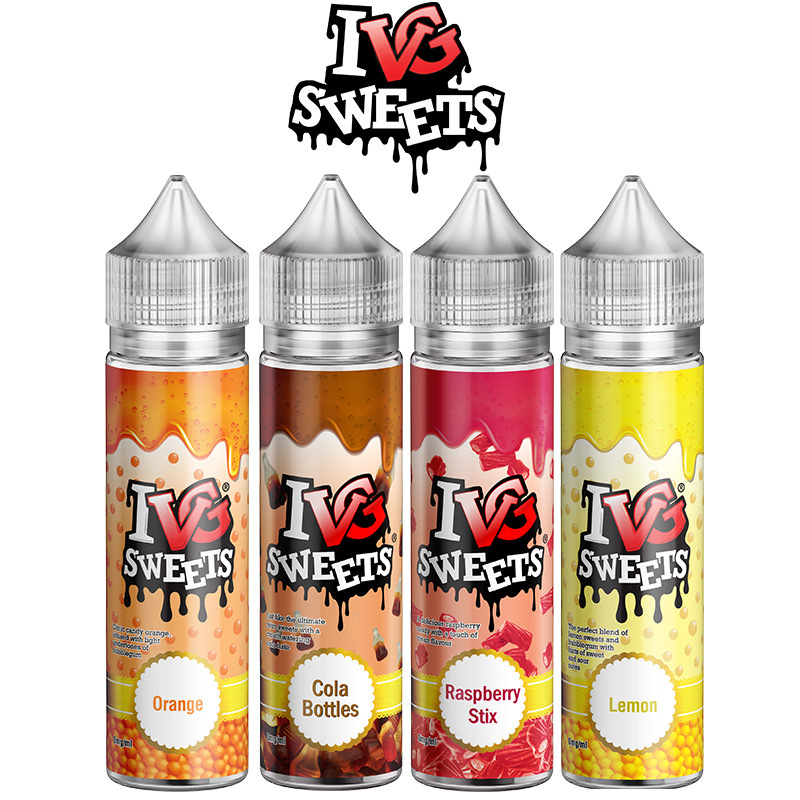 Vapestreams also offers a range of 18mg nicotine-infused eliquid shots in a variety of VG percentage strengths to get a perfect match for your eliquid mix.